billion budget to buy dozens of original TV shows in hopes it can land a breakout hit. It has cut deals with Hollywood stars including actor Reese Witherspoon and director J.J. Abrams, who have been invited to attend Monday's event on Apple's campus, according to those people. The original series will be delivered in a new TV app that has been calling on Netflix killer. 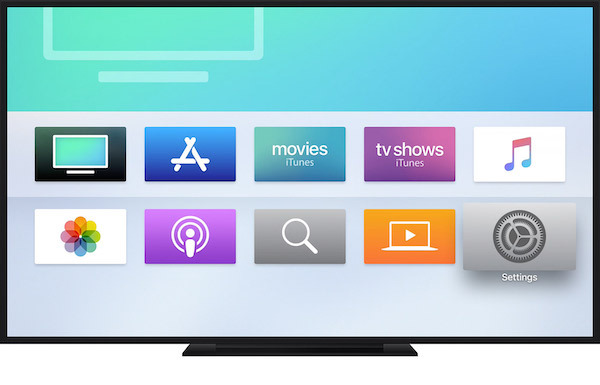 It will make it easier for people to subscribe with a single click to channels such as Starz, Showtime and HBO, with which Apple has been negotiating to offer their shows to users for $ 9.99 a month, people familiar with the talks said. ] 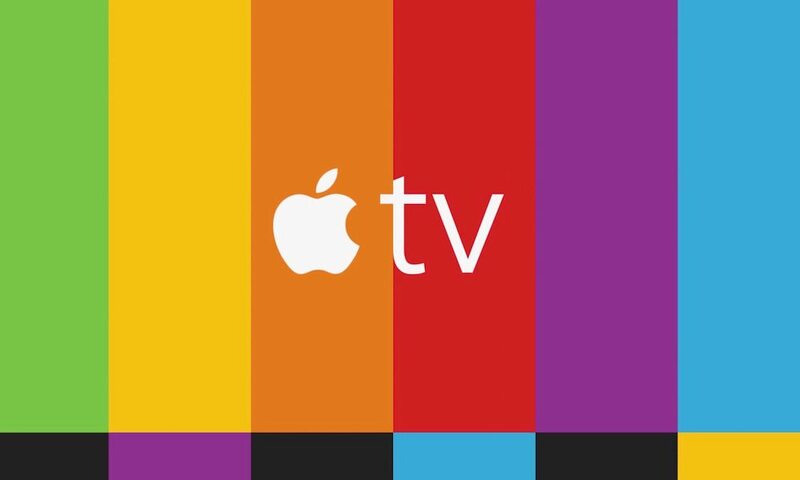 Also, Apple has been negotiating with companies to bring this new TV app to smart television, including Roku. As for Apple News, premium news will be charged at $ 9.99 USD per month, according to unnamed sources. Apple plans to target its 1.4 billion iOS and Mac devices worldwide with its streaming video service and news service, as the company aims to seek more services revenue, amid declining iPhone sales. part of the video service launch, but we do have Apple News so here. Would you be willing to pay $ 9.99 USD per month for another video service?